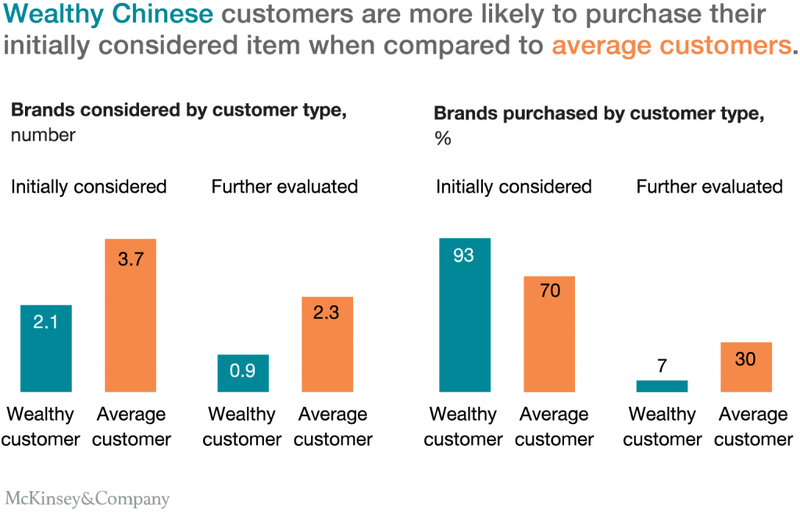 Knowing and understanding your consumer is at the center of every successful company, and companies in the Chinese market are no exception. Armed with the knowledge of what an ideal customer is, businesses can develop targeted advertising campaigns, create a brand image that is appealing to that consumer, and persuade customers that buying from your business is in their best interest. For many businesses in China, the middle class, and especially the upper middle class, will be that ideal customer. 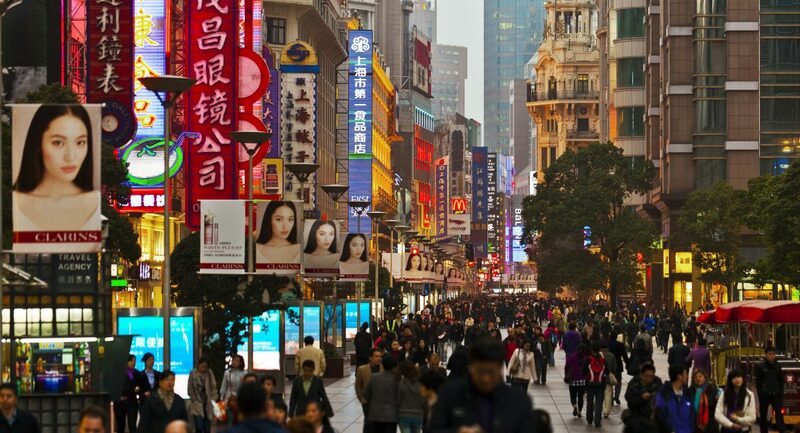 McKinsey and Company predicts that by 2022 over 75% of China’s urban consumers will earn between 60,000 and 229,000 RMB ($9,000 – $34,000) which, when adjusted for purchasing power parity, is on par with other middle-class populations elsewhere. 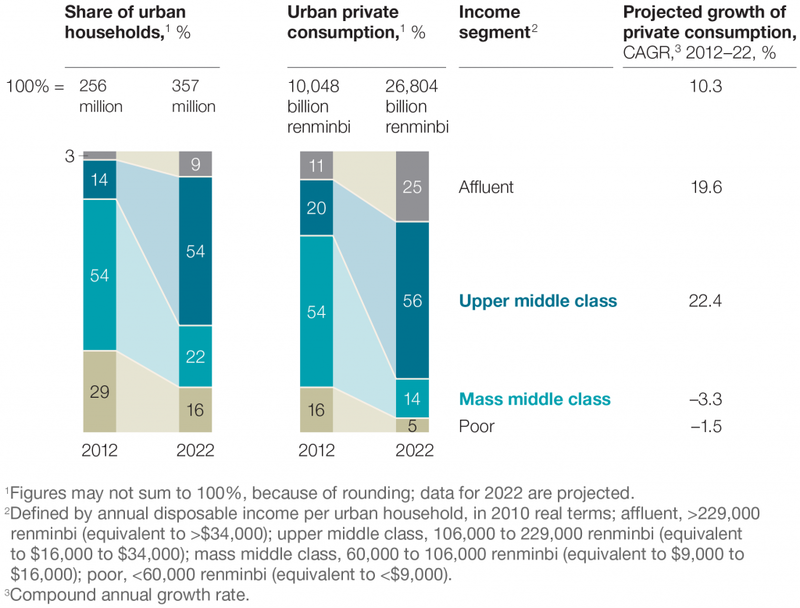 More importantly the sub group consisting of the upper middle class, earning between 106,000 and 229,000 RMB ($16,000 – $34,000), is expected to surge from 14% of urban households in 2012 to 54% of urban household in 2022 and will become the dominant force in the Chinese economy spending 56% of all urban private consumption. The rise of the upper middle class is coupled with the coming of age of the Generation 2 cohort (G2) consisting of nearly 200 million consumers born after the mid-1980s. Many of them grew up in relative comfort unlike their parents and as such are less focused on economic security and are more likely to spend money on luxury and non-essential goods. The shift from Gen 1 to Gen 2 consumers has also brought about with it a westward shift in consumer habits. Although these Gen 2 consumers are still very price sensitive and are averse to debt like the previous generation, the G2 cohort is more likely to try new things, is more confident about income growth, and is loyal to niche brands that people trust. One company that has done particularly well at targeting this upper middle-class demographic and especially the younger G2 cohort is Nike. 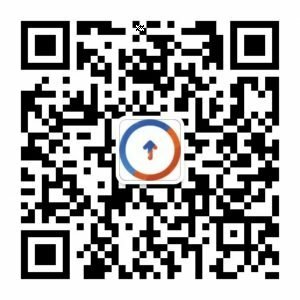 On WeChat, Nike has created a very clean looking account that is aimed less at selling products directly but instead encourages people to find shops nearby using user’s location. This encourages the consumer to interact more with the brand rather than just purchase online. This strategy is particularly effective because, despite the increasing percentage of online sales, only around 16% of luxury sales are done through online channels such as Taobao or JD.com. The Nike WeChat store also promotes events that they host on their account. This too works to create a larger consumer experience and helps to build that brand loyalty that G2 consumers are looking for. It also targets the healthier lifestyle that has become more appealing to the Chinese marketing in recent years. Knowing exactly who you’re planning to sell to as a company is an absolute must. Although Chinese consumers have adopted some western purchasing habits, the Chinese consumer and the Chinese market as a whole are quite different from their counterparts in Europe, the US, or elsewhere. There are many different subsets of even the upper middle class that certain companies might want to target. Because of the complexity of this market, it is important to have an expert to consult. Tolmao Group, with years of experience in integrating international brands into the Chinese market, is just such an expert. Our marketing experts can help you succeed here in China through target demographic advertising or any other marketing needs you might have.